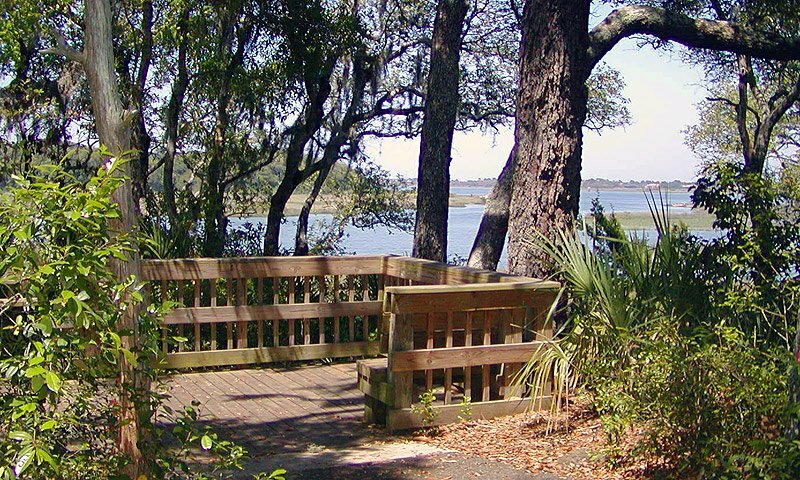 This 23-acre park offers a variety of recreational activities like hiking, fishing, birdwatching and more, as well as full amenities for an enjoyable visit. 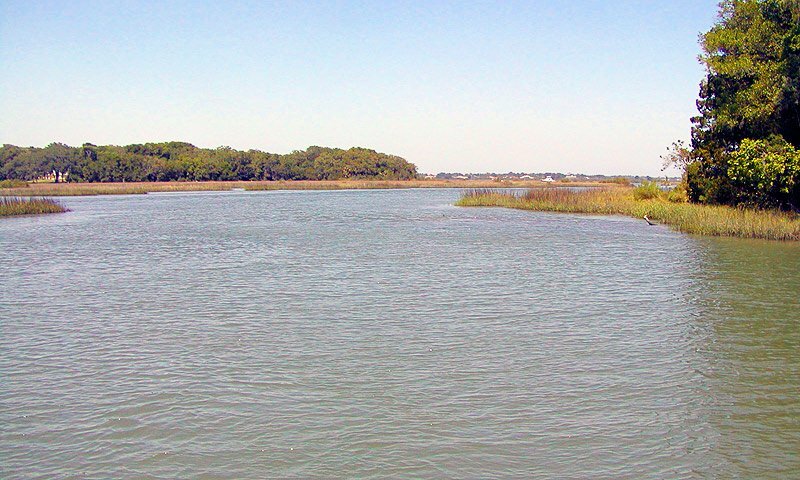 Vaill Point Park is a beautiful 23-acre recreational park located along Moultrie Creek and the Intracoastal Waterway just south of Saint Augustine. 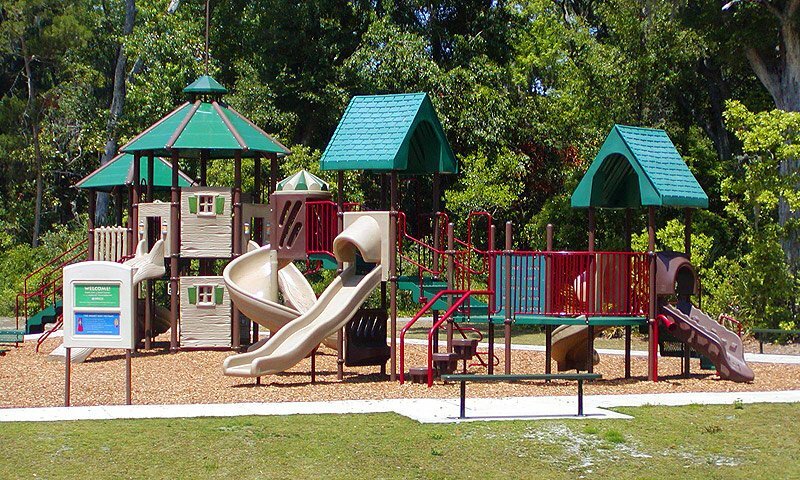 Offering an array of recreation activities like boating, fishing, hiking, and birdwatching, the park also features three playgrounds for the kids. 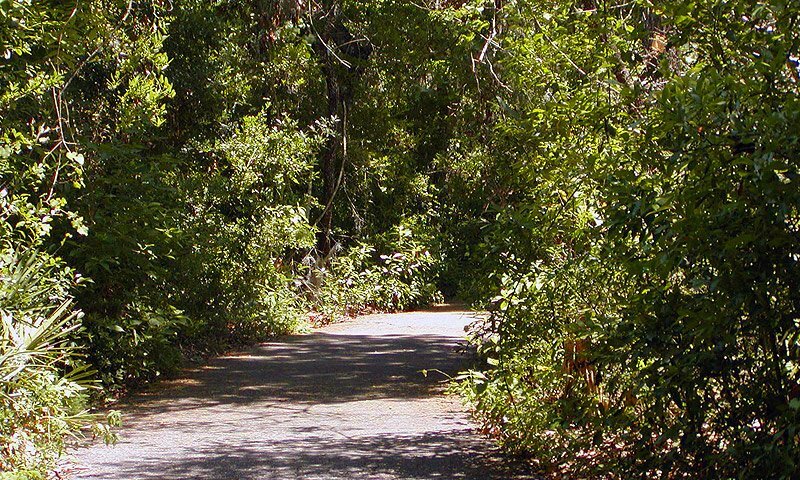 Pines, live oaks and other hardwoods offer plenty of much-needed shade on a hot Florida day. 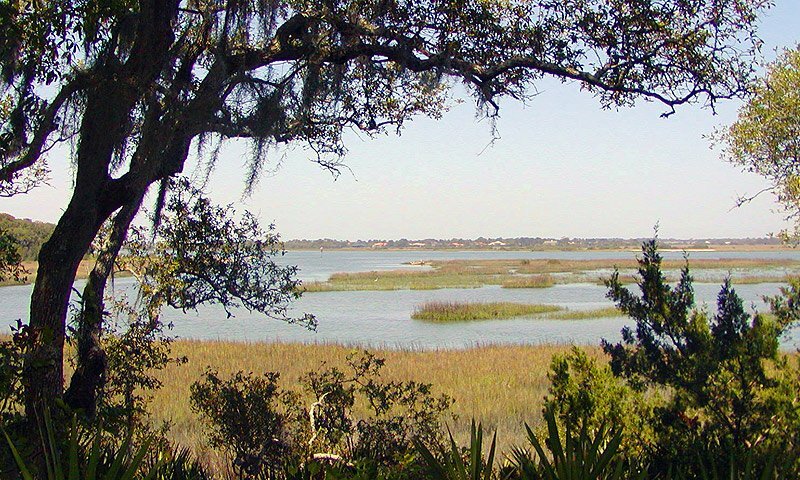 This St. Johns County park is a popular spot for birdwatchers, and offers bird idenitfication classes in partnership with the Audubon Society. Visitors may spot snowy egrets, eagles, or peregrine falcons, depending on the season. 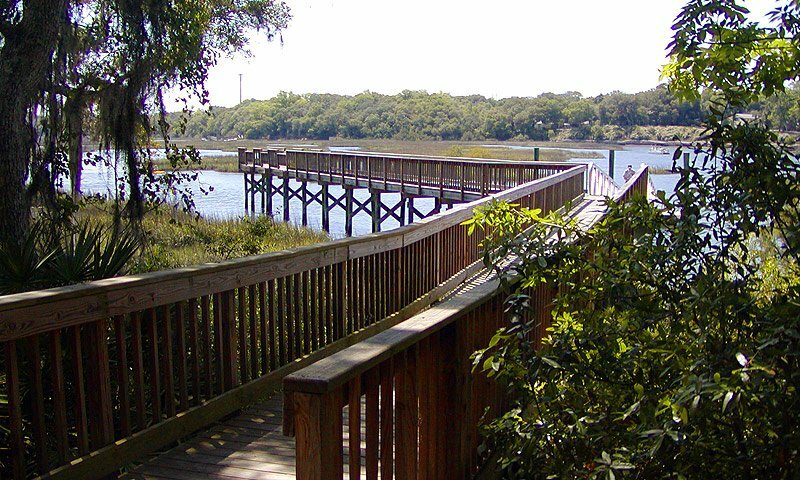 The park features a 1.5-mile paved trail for biking or hiking with educational signs along the trail about the natural environment. 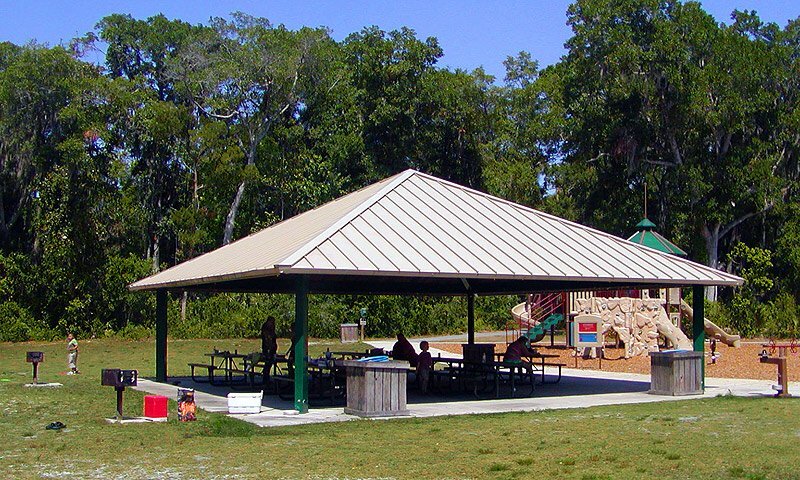 There is a fishing pier and canoe and kayak launch sites, as well as covered picnic pavilions, grills, and clean restrooms. This plot of land was originally owned by the Vaill Family in 1918, but has since been donated to serve as a public park. I love to walk here. It's been closed a month and a half. Any idea when it will re-open?